Facilities management service provider Servest Group has won a three-year contract with the BBC to provide catering to 18 locations in the UK. Under the contract, which is worth £8.5 million a year and has a possible two-year extension, 300 staff will provide a full range of catering services for 14,000 of the broadcaster’s staff and their visitors. The contract, which starts on 1 April 2014, extends to 27 outlets including 24/7 staff restaurants, deli bars and Costa Coffee outlets in addition to catering for meetings and green rooms, and for events such as the Commonwealth Games. The 18 locations include landmark sites such as New Broadcasting House and Media Village in London, MediaCityUK in Salford Quays, Cardiff and Bristol. They range from offices and production facilities to broadcast sites. 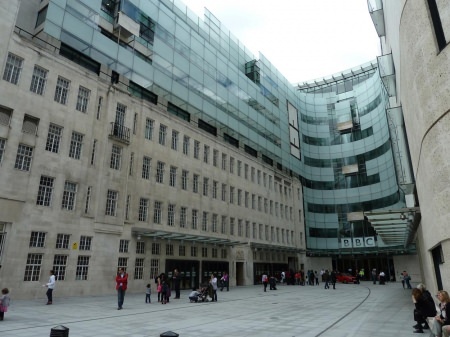 The BBC’s catering was previously delivered by two FM providers and their sub-contractors. Servest won the contract, under a competitive tender, because of its expertise as a national service provider with a local focus and an acute awareness of customer engagement.